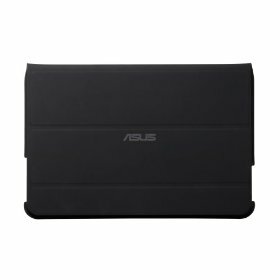 While ASUS revealed their new Padfone (phone & tablet) at Computex, a lot of customers are still waiting on its forerunner. 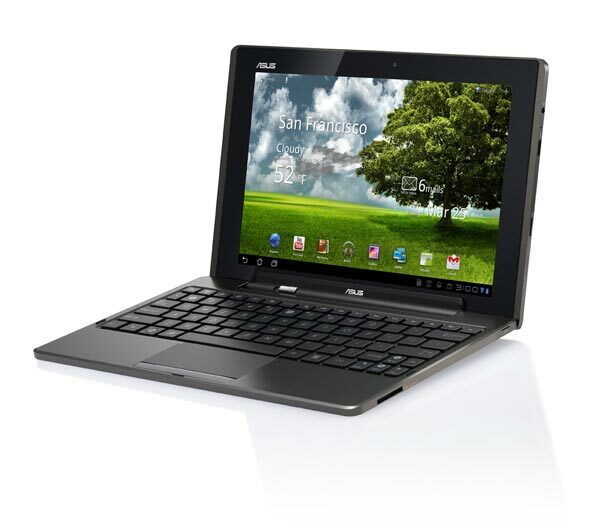 The ASUS Eee Pad Transformer with a 1280 x 800 display, 10.1-inch, 1GHz dual core Tegra 2 processor, Android 3.x Honeycomb and 16GB and 32GB of internal storage went on Sale in US as ‘cheapest Honeycomb’ starting at relatively low $399.99. Check Best Buy for best price right now – if it is not SOLD OUT again. Don’t want to wait? 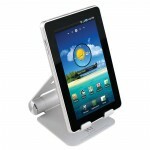 Check Amazon.com, Target, Newegg, B&H or ExcaliberPC. But now to those of you lucky ones, that already got their hands on a Transformer… You want Accessories? We’ve got Accessories! Here’s the Best ASUS Eee Pad Transformer Accessories out right now! Feel free to comment or give us a hint, on hot accessories for the Transformer. 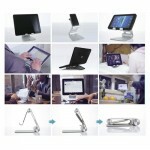 So you want your new toy, aah… I mean business device, to live as long as possible? Or maybe sell it when glasses-less 3D tablets or some other fancy tablet hits the market? However you should take care of the device and maybe spend a couple dollars on a Screen Protector. The kit includes: Skinomi film for your device, installation squeegee, application solution, detailed instructions, and Lifetime Replacements program. Check the ratings if your scared 😉 of the “application solution”. So you want to play Transformers? 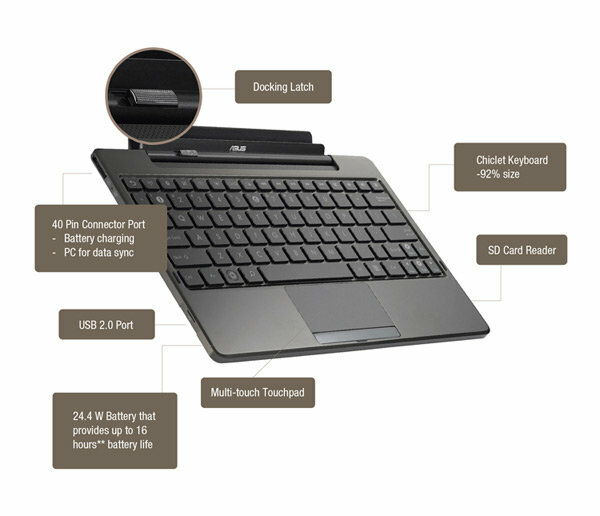 One of the major reasons why the Transformer is one of the hottest tablets out right now, is it’s capability to transform into a notebook lookalike, it’s still a tablet, but has a full functional keyboard and multi-touch touchpad. That’s not all — the Dock boosts your batterylife up to 6.5 hours with the second battery (24.4 W/h Li-polymer), you also get an Input/Output: 2 x USB 2.0, which is really nice if you’d like to hook up USB HDD, a mic or other devices. Thinking that’s all? You also get a 1 x 4-in-1 Card Reader / MMC / SD (SDHC/SDXC) and of course another 1.41 lbs of weight (with battery) to carry when tranforming & traveling with the Tranformer 😉 Not only that the Transformer is the cheapest tablet in it’s league — it’s also the only tablet to have the “transforming” feature. 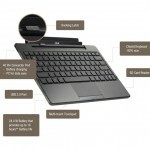 The only downside is that the Keyboard/Docking Station it is not included and goes extra. Enhance productivity with the docking station’s 92% sized QWERTY keyboard that adds additional 6.5 hours of battery life, to instantly turn the Transformer into PC mode with up to 16 hours of battery life. 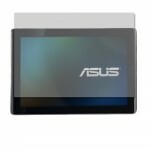 4-in-1 SD card reader lets users transfer files between their devices and the tablet quickly, easily and safely. 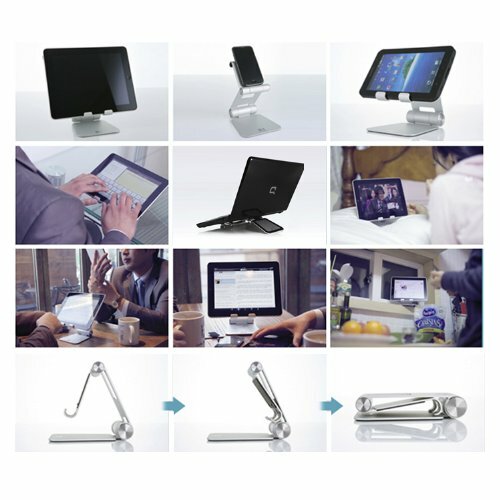 Connect mice, keyboards, USB memory sticks and USB HDDs to the tablet with the docking station’s 2 USB 2.0 ports for enhanced computing experience. 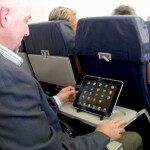 If your on the GO and like to take your tablet with you consider the Premium Neo-Cushion Protective Tablet Case. Top product at top price. Accessory for not even $20. 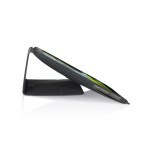 This comfortably-fitting FlexSleeve Neoprene CoverGuard protects your tablet from all kinds of mishaps. 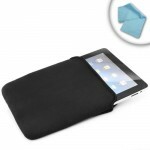 It is made of a tough neoprene material, which provides protection from scratches and bumps.This easy-to-use FlexSleeve Neoprene CoverGuard is sleek and makes it easy to travel with your tablet. 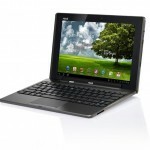 made from premium quality materials and comes with a comprehensive 3 year warranty. 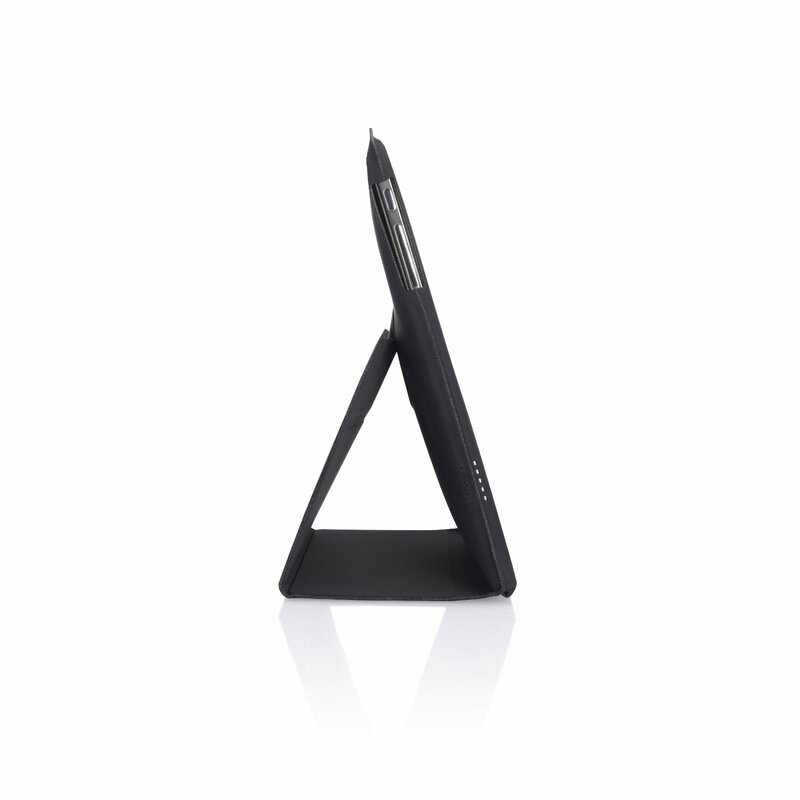 Keep your 10-10.3″ tablets protected in style! This is a cool stand or holder for your tablet which makes things a lot easier when typing or you presenting something on your tab. Compatible with other tablets… check our earlier post for more detail. 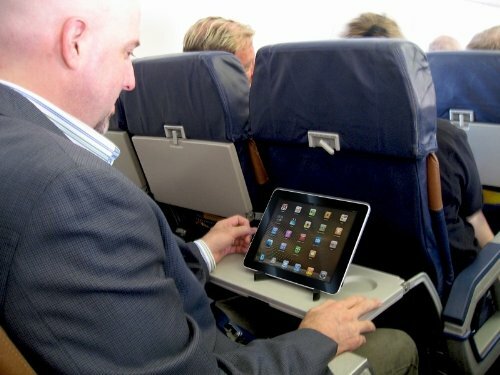 Arkon’s IPM-TAB1 is an exceedingly travel-friendly tablet computer stand designed for use with nearly all new lightweight tablet computers such as the Apple iPad and others. 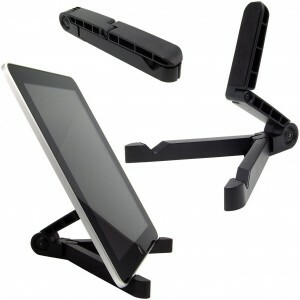 A quality user-friendly stand is an essential tablet accessory for enhancing your mobile computing experience. The desktop stand frees up your hands so you can watch movies, read an eBook or recipe, surf the web, conduct a presentation, view photos, read displayed sheet music, or conduct any other activity that would benefit from a foldable easel type of stand. it up what I wrote and say, I’m tҺoroughly enjoying yߋur blog. to the whole thing. Dο you have any гecommendations for inexpеrienced blog wrіters?